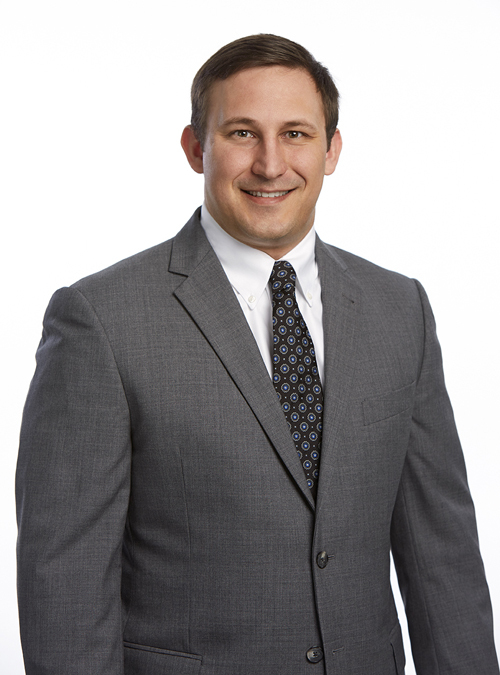 Jake Rea is a graduate of the University of South Carolina School of Law, where he served on the ABA Real Property, Trust and Estate Law Journal and the Pro Bono Board. While at the University of South Carolina, Jake was a member of the John Belton O’Neal Inn of Court, and received several awards (including the G.G. Dowling Student Award). Jake received his Master of Laws in Tax from New York University School of Law. Jake is also a member of the American Bar Association and the South Carolina Bar Association.